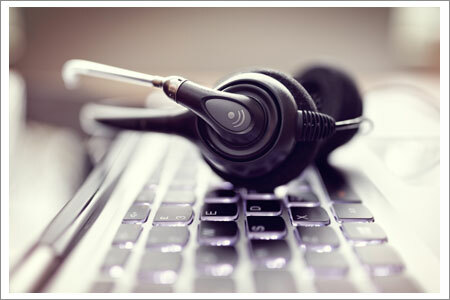 Contact centers are a vital point-of-contact between a business and its customers. For this reason, contact centers constantly strive to improve agent performance in order to achieve excellent customer service quality. In addition to quality concerns, managers at contact centers are also challenged with increasing operational efficiency, cutting unnecessary costs, reducing liability risks, managing agent schedules and trainings, and assuring compliance with industry regulations. Voice and data recording solutions provides contact centers with the tools to efficiently manage these concerns and ultimately achieve optimal operational effectiveness.